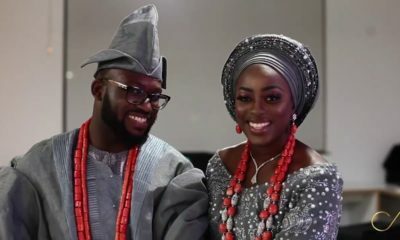 We were screaming with glee all through the weekend as we watched the CNN International’s Inside Africa show focused on Nigerian Weddings! 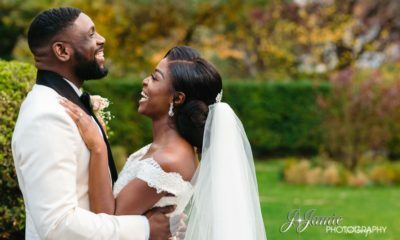 The team including CNN’s Christian Purefoy followed the planning journey for Olawunmi Taiwo and Taiwo Olashore‘s beautiful wedding. 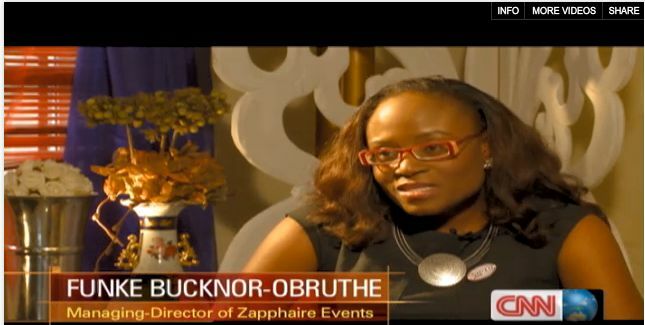 The royal wedding (the groom’s dad is an Oba) was planned by event planner extraordinaire, Funke Bucknor-Obruthe of Zapphire Events. 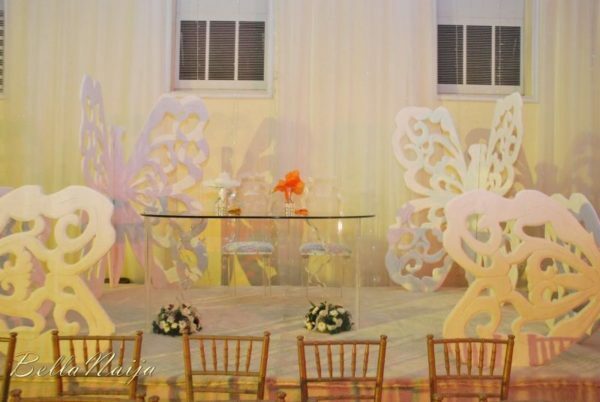 Zapphire’s sister company, Furtullah did the decor for both the traditional and white wedding. 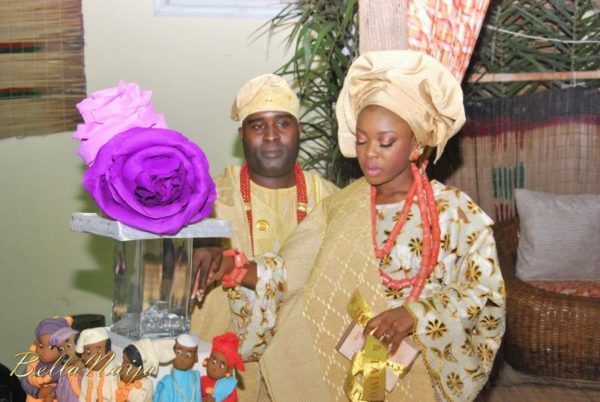 Banke Meshida-Lawal of BM Pro was also featured in the report as she did the bride’s makeup for both occasions. Aso-Ebi by Adeyinka Osilesi and the cakes for both occasions by Omotayo Adeniji of Buttercup. 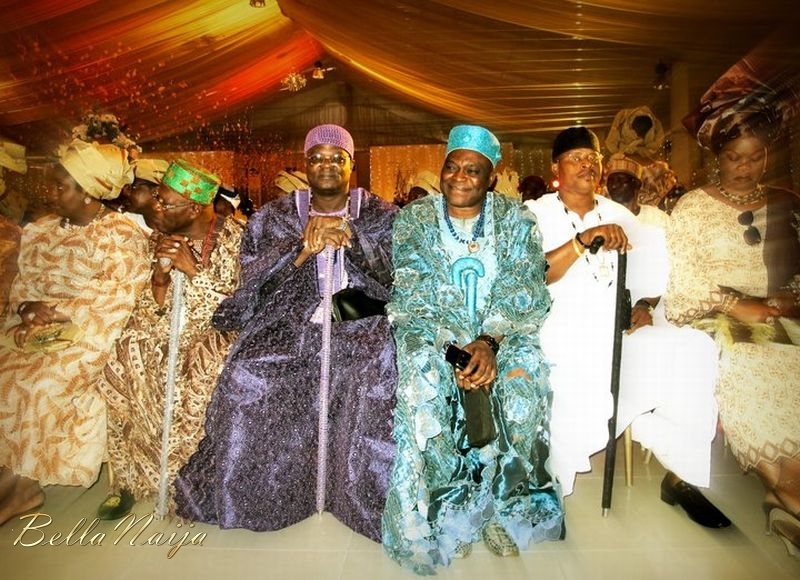 The venue for both ceremonies was HarbourPoint in Victoria Island, Lagos. Sometimes when the international media reports on US, they totally miss the mark. 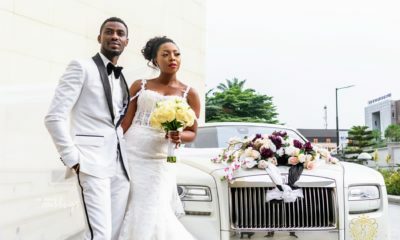 We are so happy that the world got to see a positive representation of one of our most beloved ceremonies – a beautiful Nigerian wedding. Lams and Maimuna both look Gorgy!!!!!! why do i av a feeling dis is jibby and her comment?? Nice! It’s abt time too. The bride Olawumni was my senior in secondary skool. (Corona secondary skool). She and d other in d second pic. She looks absolutely gorgeous. HAPPY MARRIED life!!! And the cake is spectacular. Hahaha! I laugh with you on this one jare! thot I was the only one who heard His talk…………..hahaha. Excellent! I love Funke’s personality. LOL!!!! is that oyinbo price? that cake is beyond stunning!wow!!!!!!!!!! 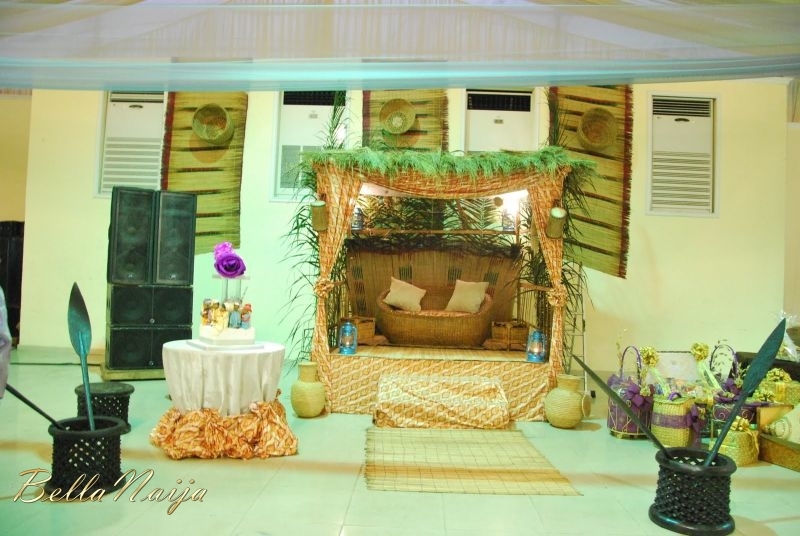 !…..and d couple’s lounge is beautiful! i have a hugggeeeeeee CRUSH on christian purefoy!he looks sooo dapper in trad! !btw funke seems sooo fun, i can see y she loves planning weddings! so proud of u sis. Ahn ahn Christian ma tin gbo ede wa oh. Them no go fit sell am for lagos again lol. I love my culture. well some aspects of it lol. Good job on the reporting and happy married life to the couple. Naija: we always do it big! We thank the Lord! 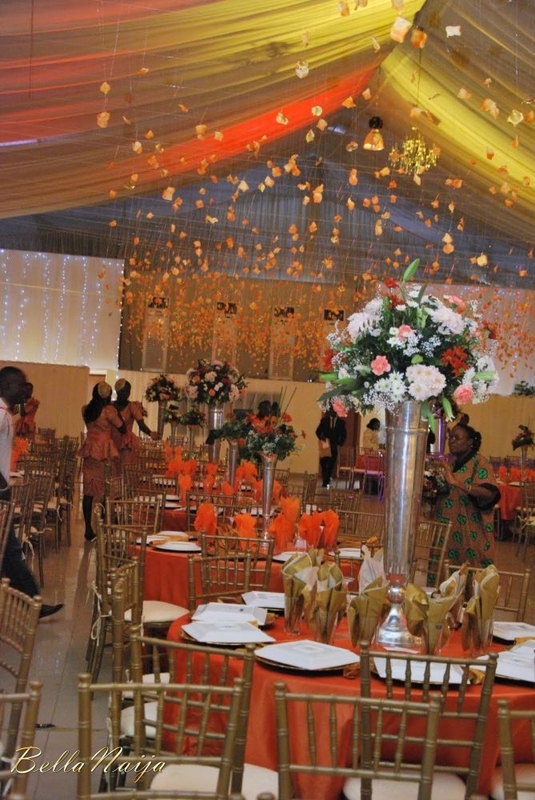 It was a fun wedding to plan. Nice couple, good service providers, great CNN team, Professional and fun FBO doing her thing! Yay!!! Don’t know what to say .. things getting out of hand now!!!.. beautiful event all them same. Glad i got married before the wedding boom took off , if not pressure!!! Nice. That Christian dude is fine, hmmpf. Glad to see BM growing her hair again. The bride really glowed. 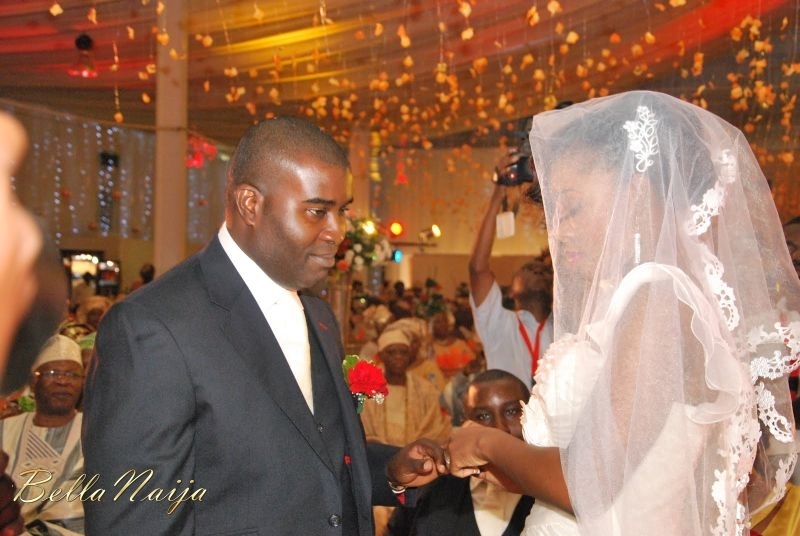 Oya o, BN when are you going to upload the Wedding Glam and the Wedding Photos o? We, or should I say I, dey wait. Although, back then it was more jeans and tees! That cake is just wow!!! !….BUTTER CUP! always representing! PUSH THAT CAKE TO ME BOO. LOVELY!!! ……..i love this and i knew her in 2008………YEAH! !….my client is married. This was such a great coverage and the wedding was just beautiful. That cake though, I want! Btw, Christian understands our naija vendors oh, N6000 for 4 yards, loool. 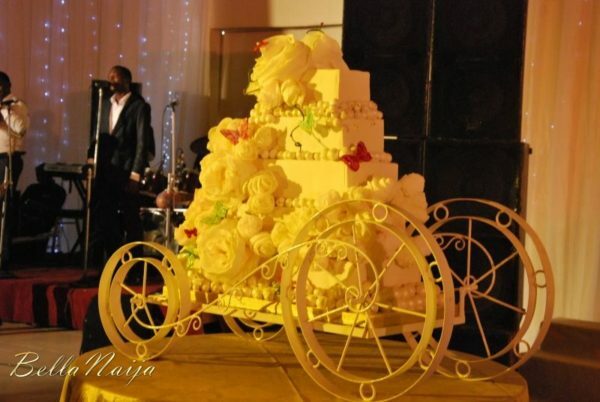 that cake, that cake….go Funke and Banke! Fabulous, I’m so happy to see a positive depiction of Nigeria in the Media. Our culture is so beautiful! Beautiful wedding, BUT a Yoruba wedding is not representative of Nigerian wedding given that we are a multi-ethnic nation with many groups, i.e, Igbo, Hausa, Ijaw, etc. Therefore, to present to the world a Yoruba wedding as a Nigerian wedding is misleading and offensive to those that are Nigerian and not Yoruba. I agree with u o Kogi chick, wat is offensive in this matter now? Your comment is nonresponsive. Try again. You know sometimes,a couple of us are a bit myopic in reasoning.The reporter is perfectly informed about our crosss-fuctional diversities and reports in good light ok! 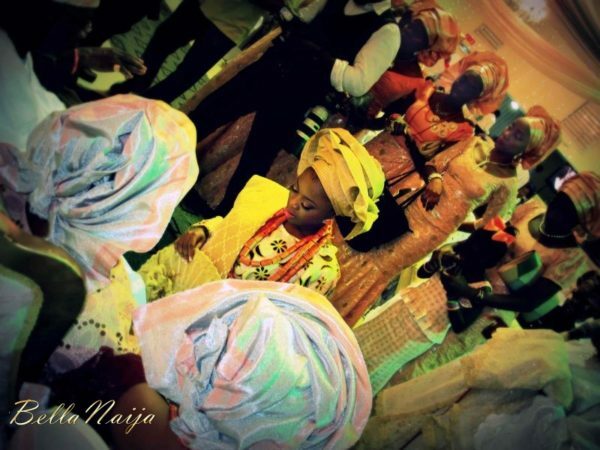 @AO,na wa o.dis ur bad belle,the bride kept on sayin yoruba dis,yoruba dat,she didnt put every1 in d same basket.nice weddin jare. its official, I love Funke!!! she has not changed one bit. I love real people. Nice and lovely wedding! AO, pls dont luk 4 trouble where there is none. 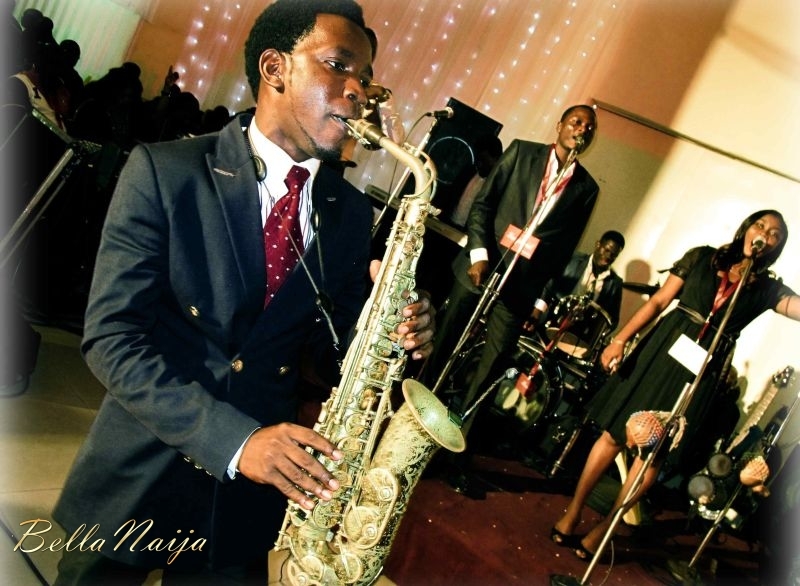 Is it impossible to be happy that Nigeria is being portrayed in a good light? Learn to just enjoy without reading (imaginary) meanings that will distort the good work done! I SAY GREEN WHITE GREEN, CARRY GO JOOOOOO! That cake is da Bomb,Can i get their contact?